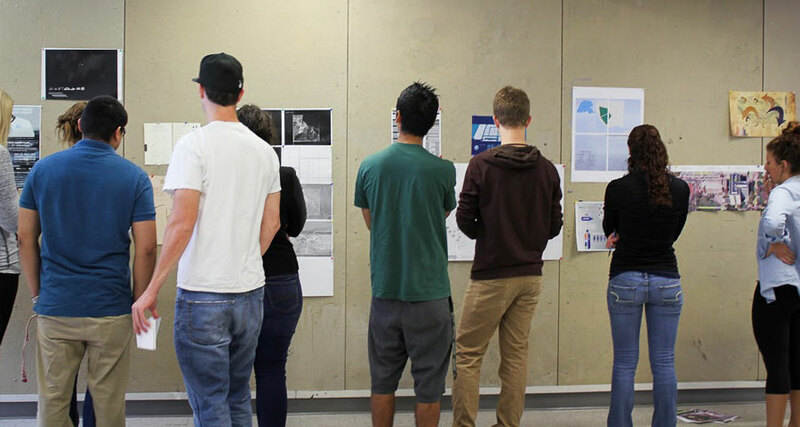 Our American Institute of Graphic Artists (AIGA) Students in Design group conducts professional seminars and promotes interaction with national professional graphic design communities. Membership in this group affords students affiliation with national AIGA, giving them benefits such as entry into local and national design competitions, scholarships, student and professional conferences and seminars, and exposure to the broader spectrum of design practice. The UNL Fine Art Photo Club is a recognized student organization that extends photography activities beyond the classroom. Club members hold an annual print sale and raffle in early December that raises funds for club travel to regional and national Society for Photographic Education conferences and for participation in activities such as the traveling exchange exhibition 16x16x16. 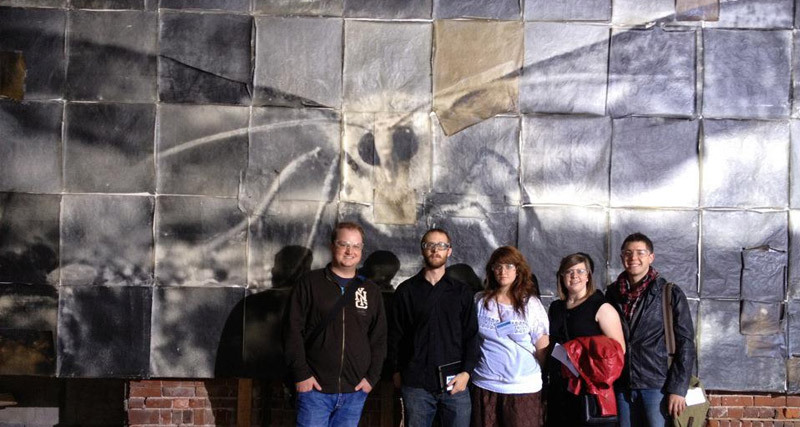 The Lincoln Print Group is inclusive of all students and faculty interested in printmaking. 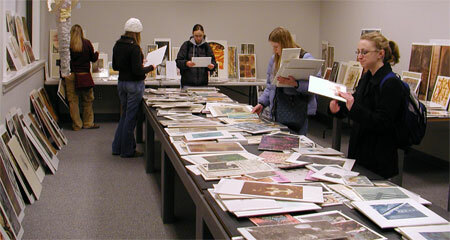 This Group sponsors the annual Print Sale, and supports student travel to print conferences, visiting artists, and other opportunities to promote the activities and education of UNL printmakers. 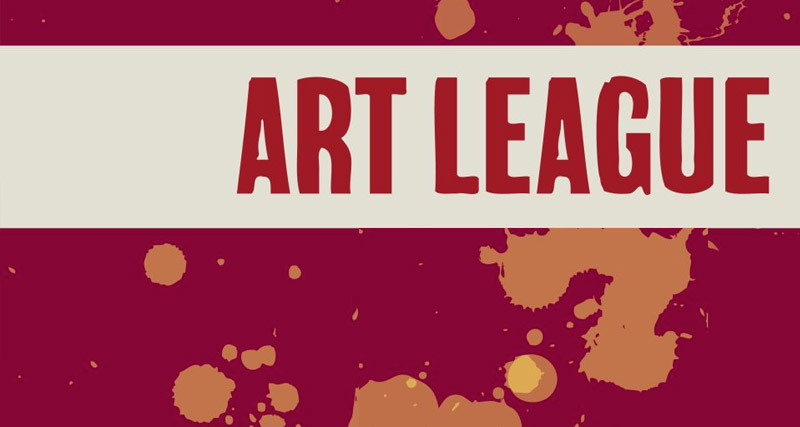 UNL Art League is a student organization dedicated to bringing students closer to art. We accept artists from all mediums from clay to graphic design and even non-artists are welcome as long as you have an interest in seeing art. Art League organizes first friday walks, juried and non-juried shows, and even trips to art museums. If you are interested in joining or just want some more information join our Facebook group or come to one of our meetings. Art League holds a meeting in Richard's 15 every Wednesday before the First Friday Walk.